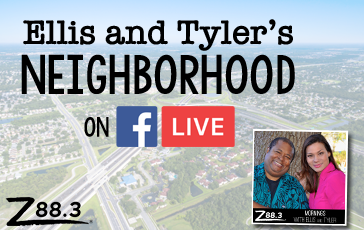 It is a joy for us to wake up Central Florida each weekday morning! Our community is filled with so many amazing people with different types of jobs. 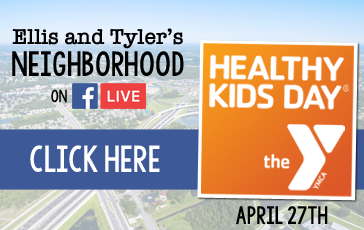 With Ellis and Tyler’s Neighborhood, we are going to go out and get to know some friends and learn about what they do! Dolphin trainer, garbage collector, police officer, we want to meet and thank them all! I hope you can join us on our Facebook Live adventures where you can ask questions and get to know a new friend too! 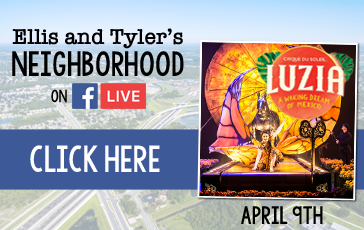 4.9.19 – Cirque du Soleil – Click here to watch! 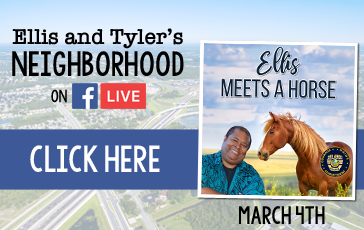 3.4.19 Ellis Meets a Horse – Click here to watch! 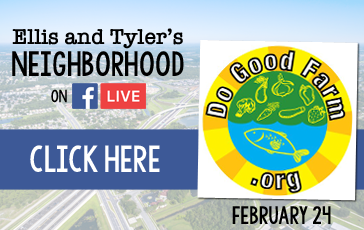 2.24.19 Do Good Farm – Click here to watch!